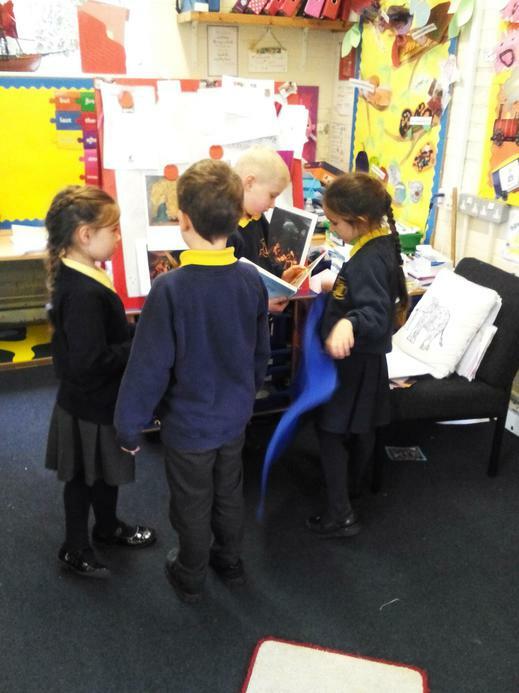 Today we had a reflective day based on the nativity story. 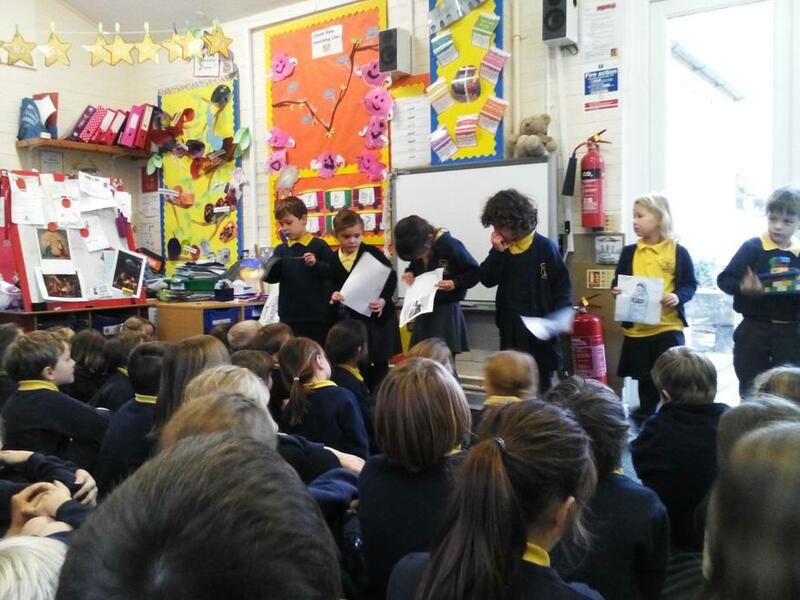 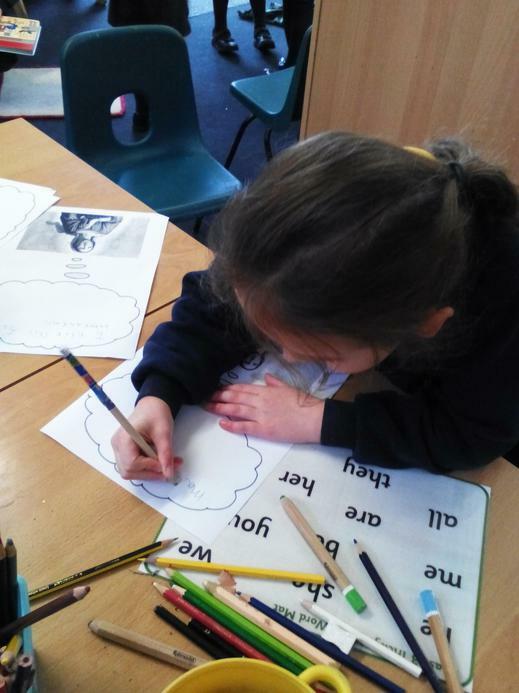 Each class learnt about a different person in the nativity story. 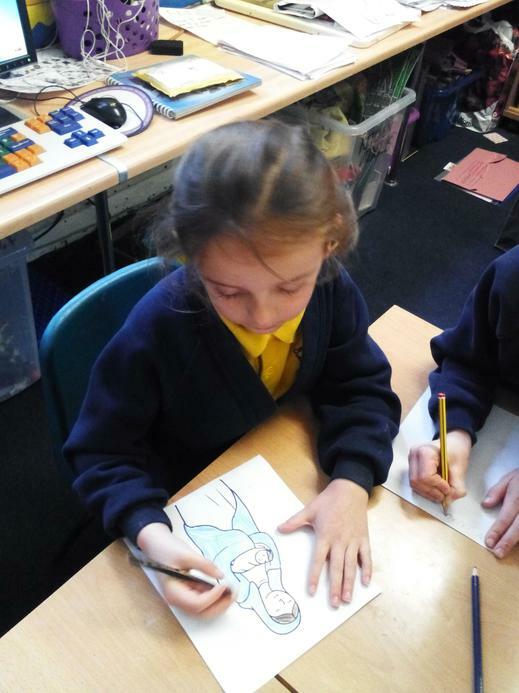 Giant Class learnt about Mary and her importance in the nativity story. 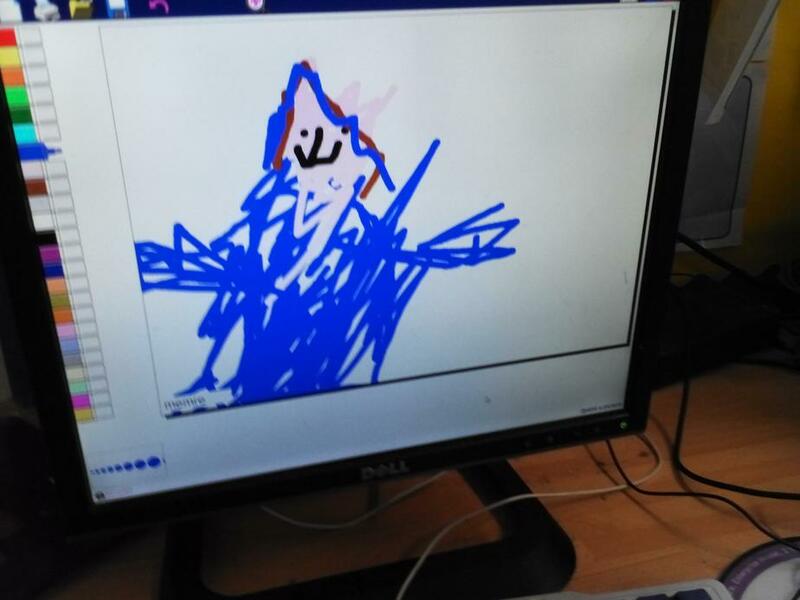 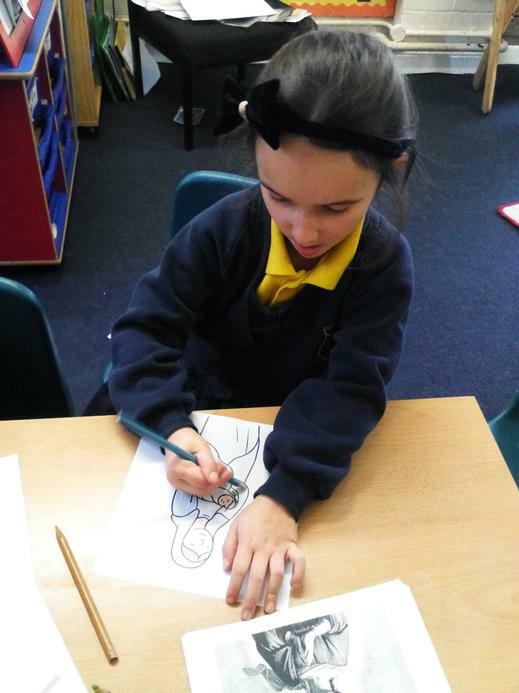 Giant Class decided that she was special to the story because she was chosen to be the mummy to Jesus and that she was chosen as she was very kind. 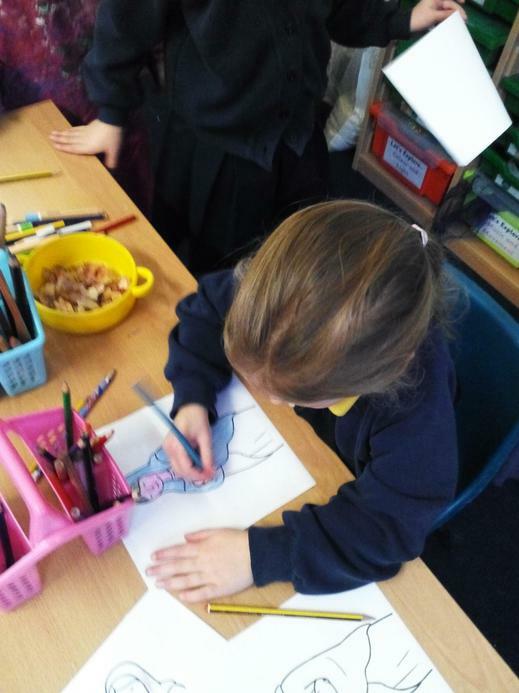 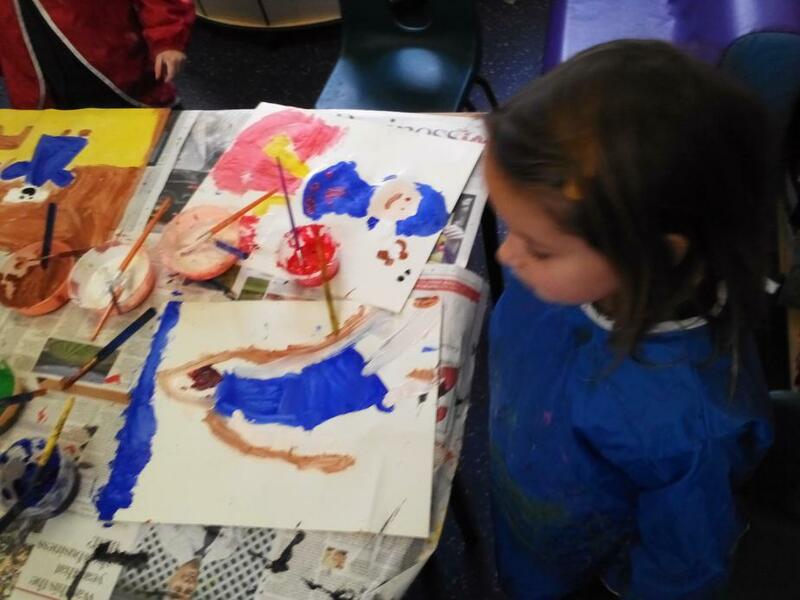 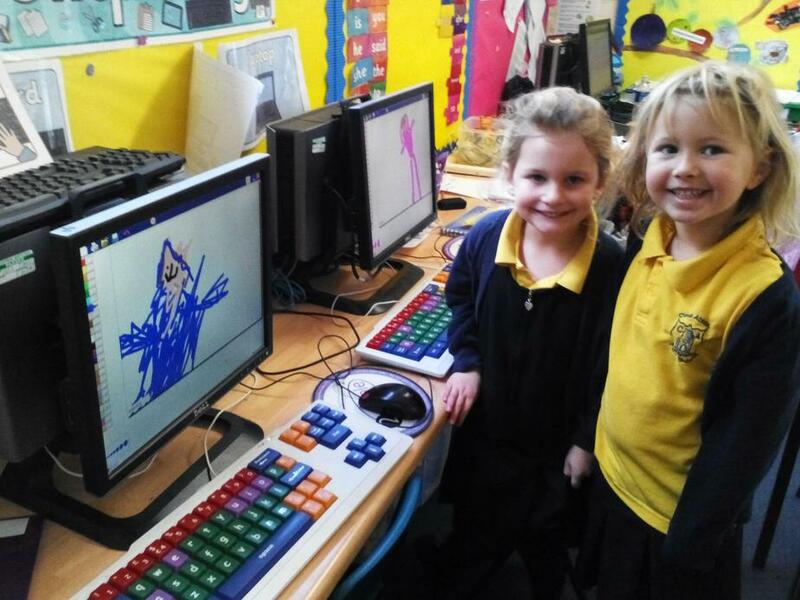 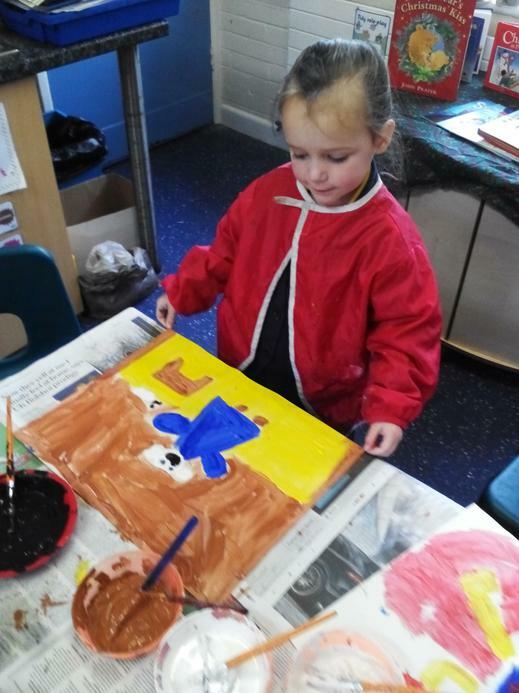 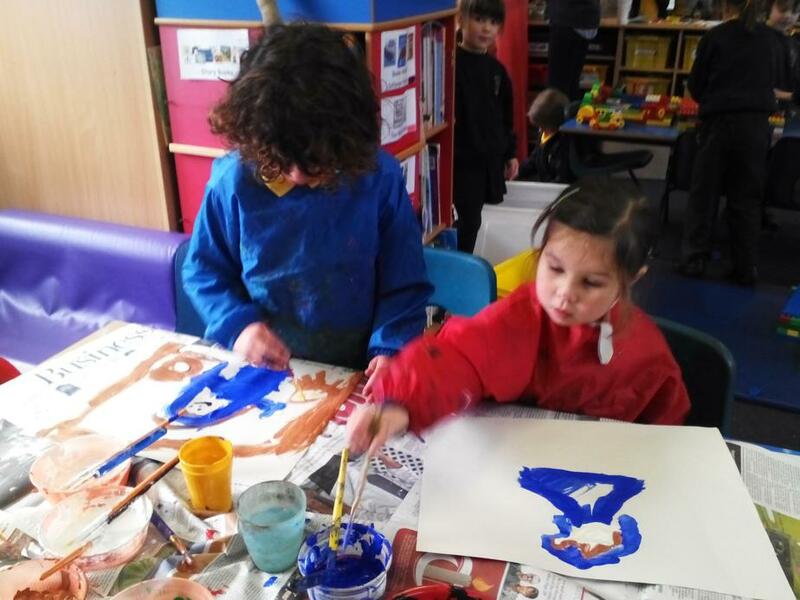 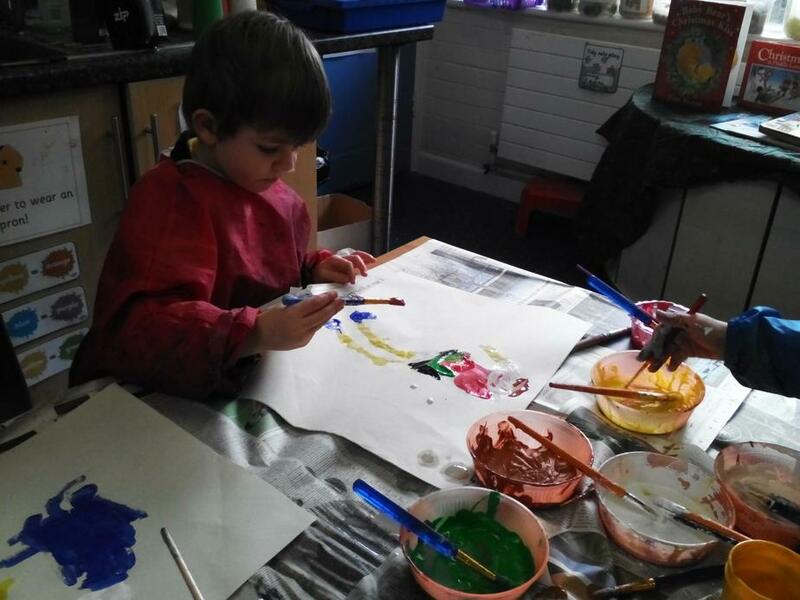 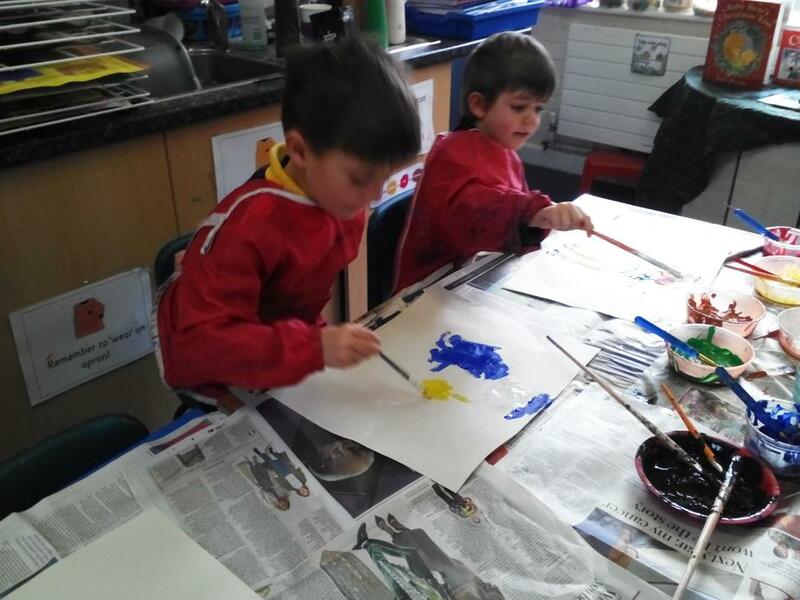 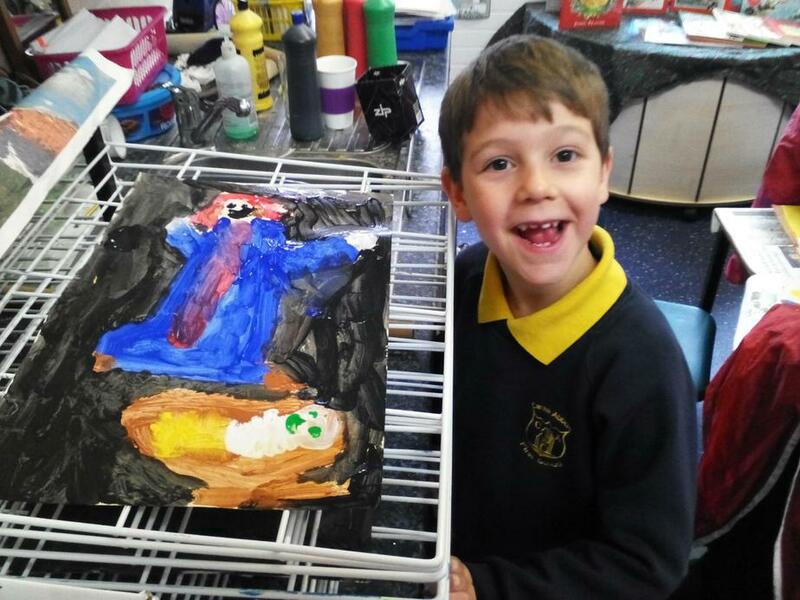 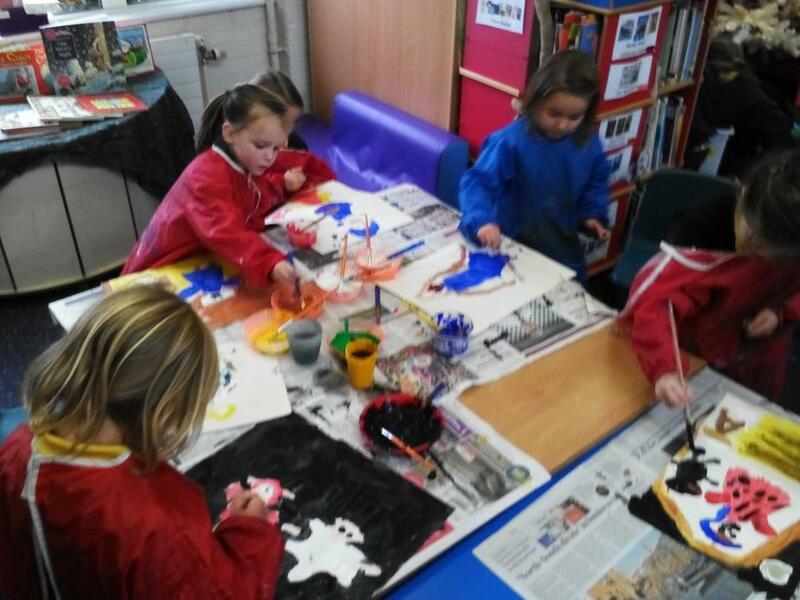 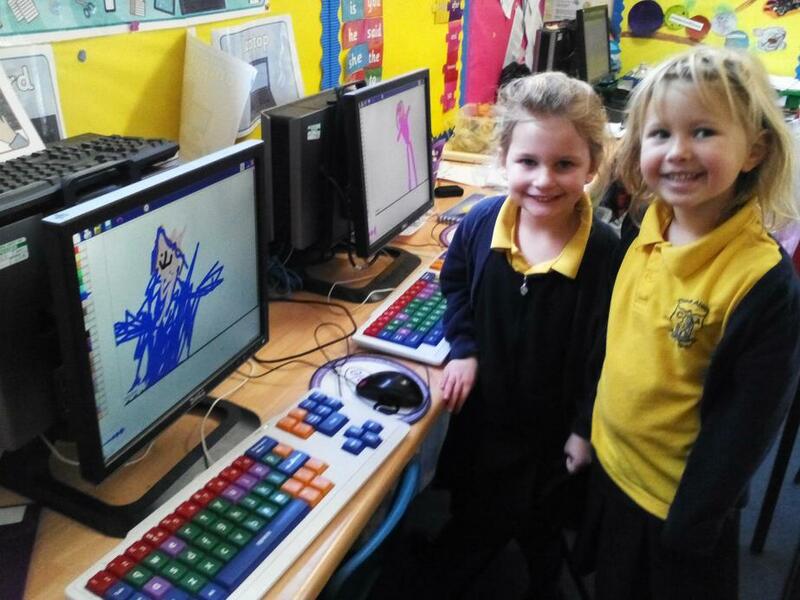 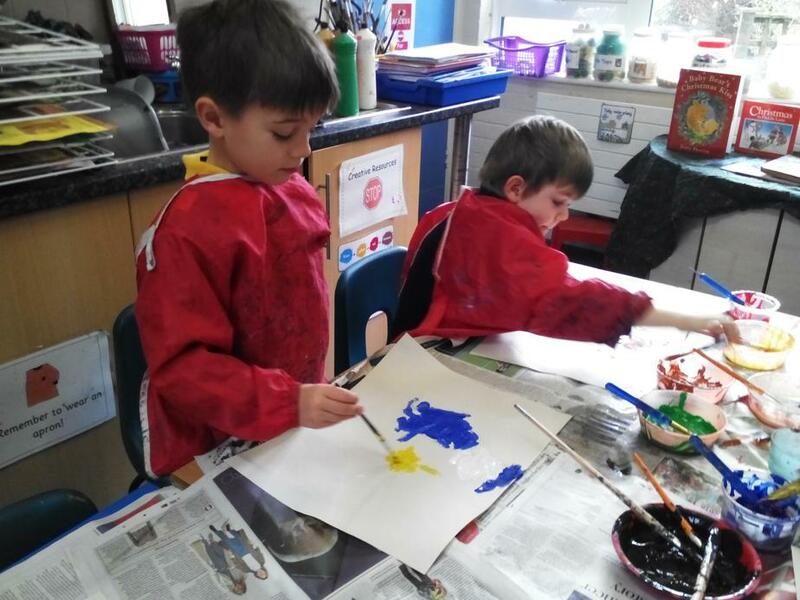 We enjoyed lots of activities to help us learn, including painting pictures of the nativity, colouring Mary in the colours we see her represented in and why, using small world characters to retell the story of the nativity and acting out being Mary. 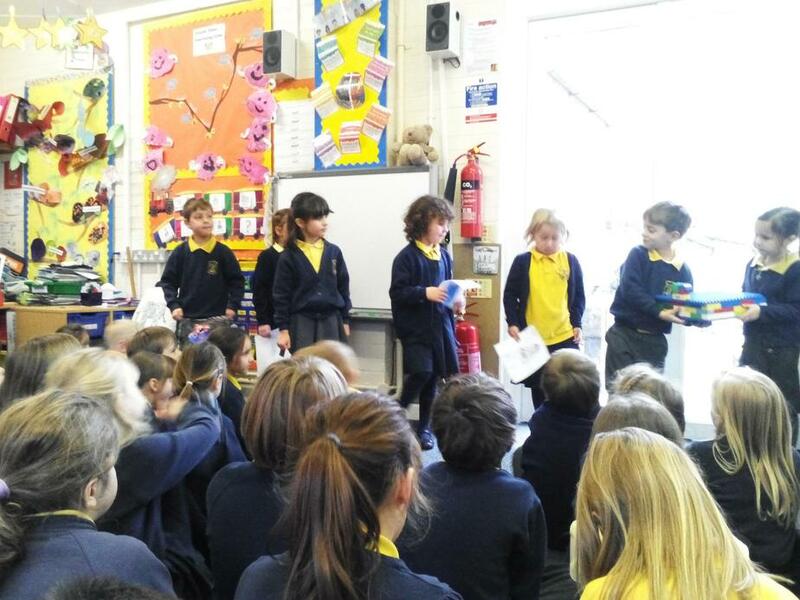 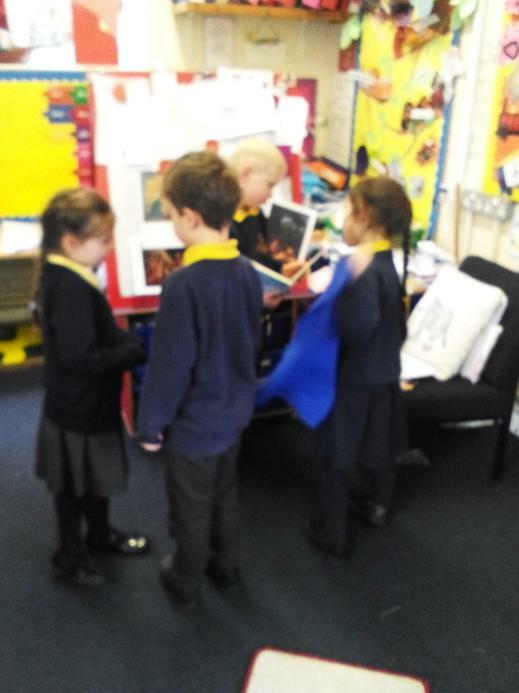 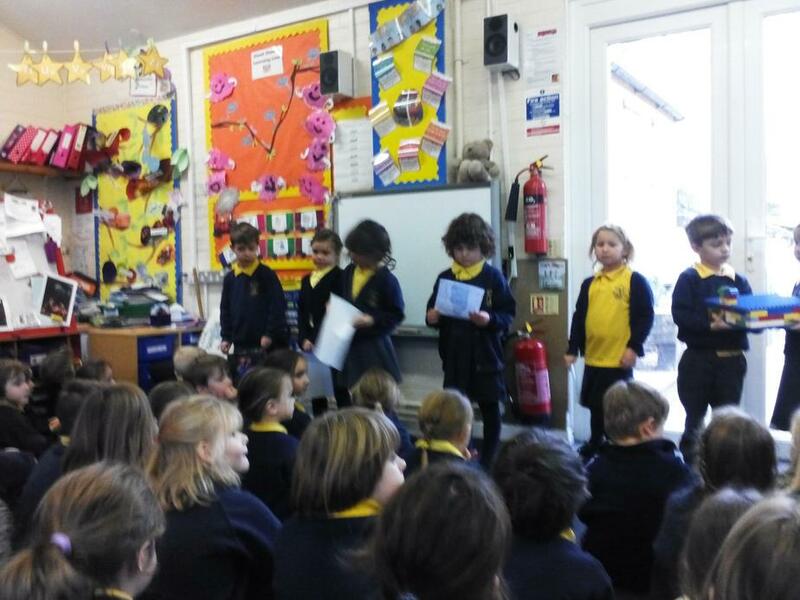 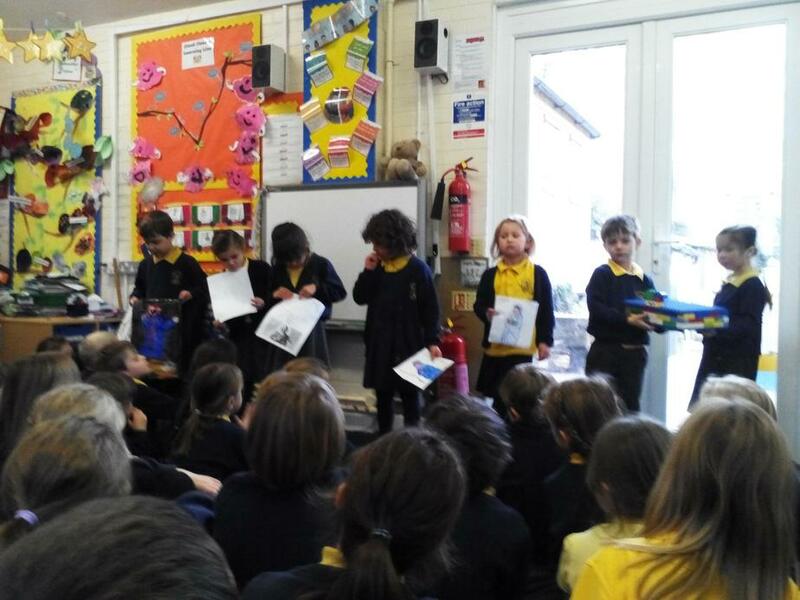 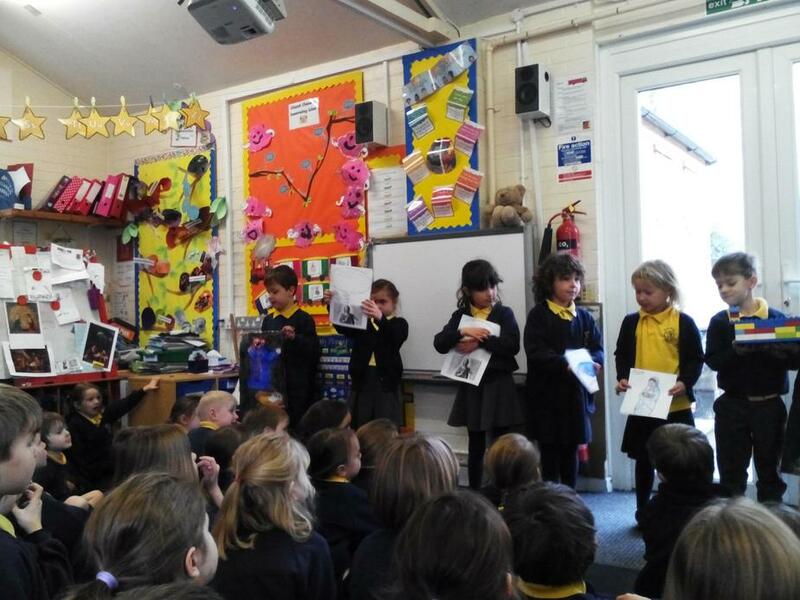 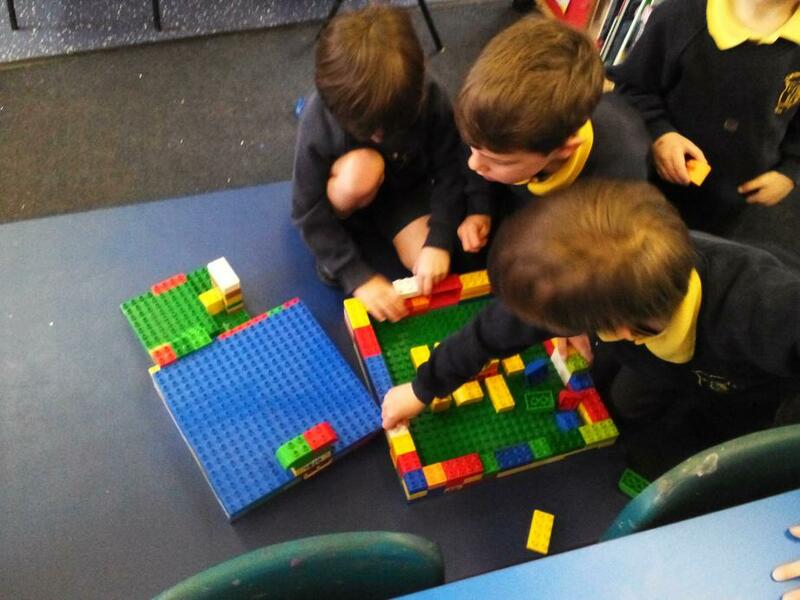 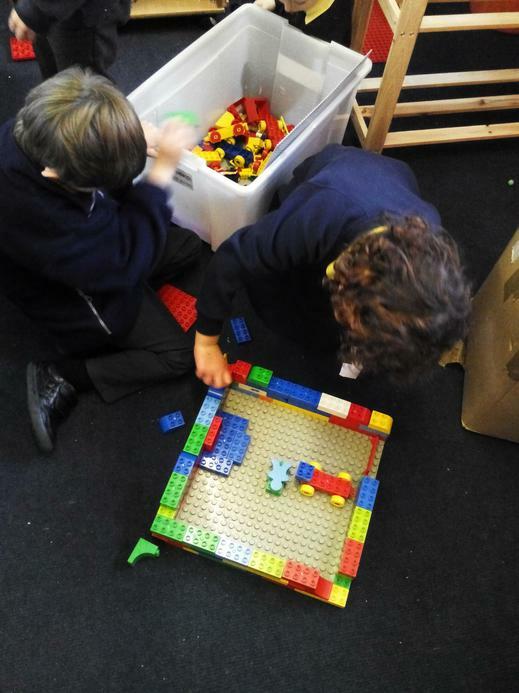 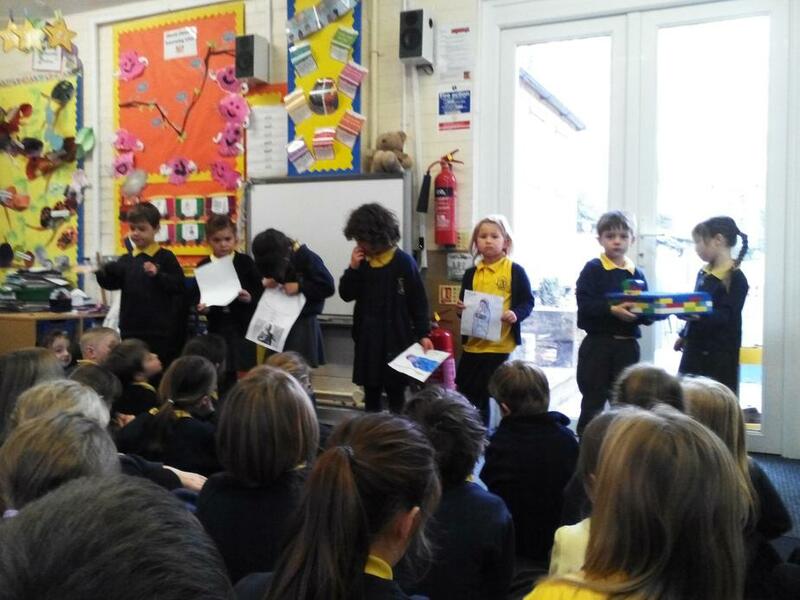 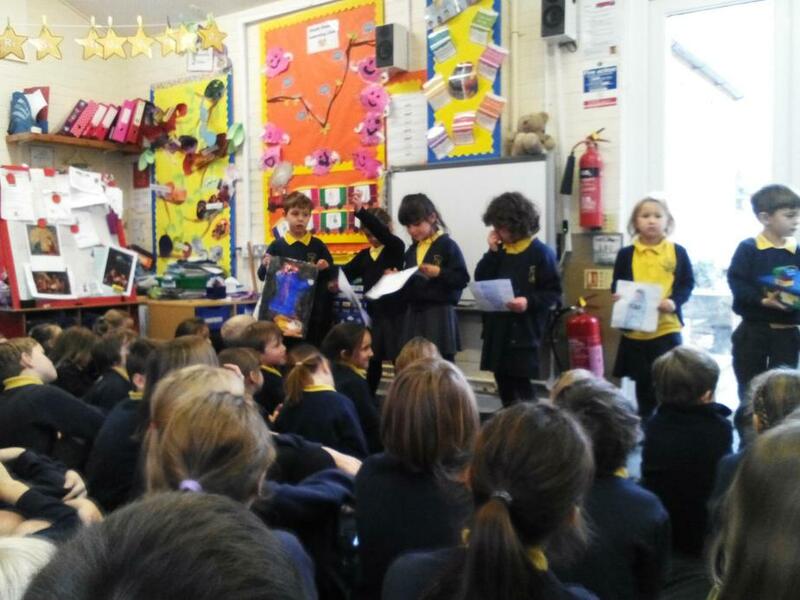 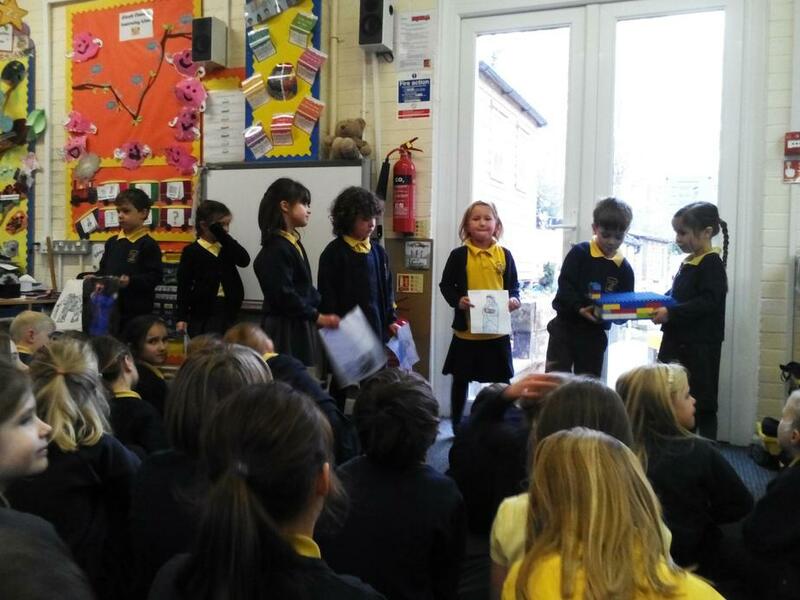 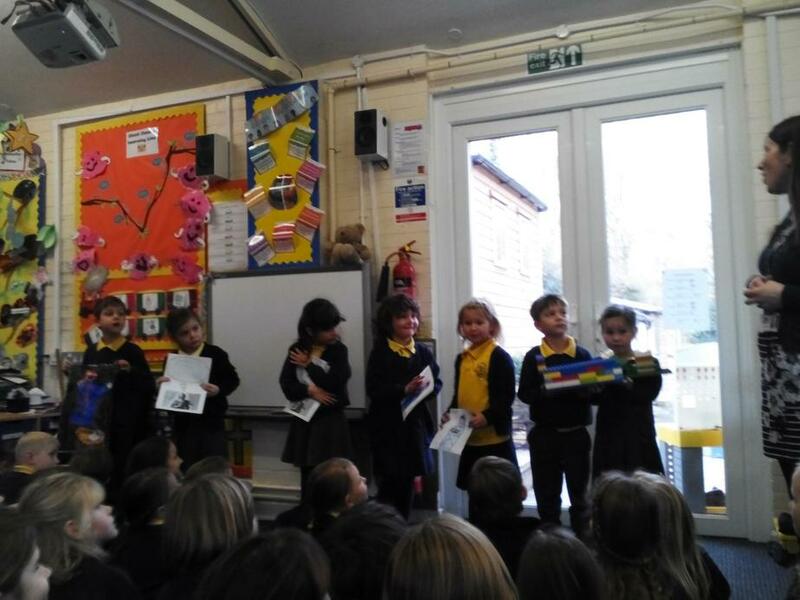 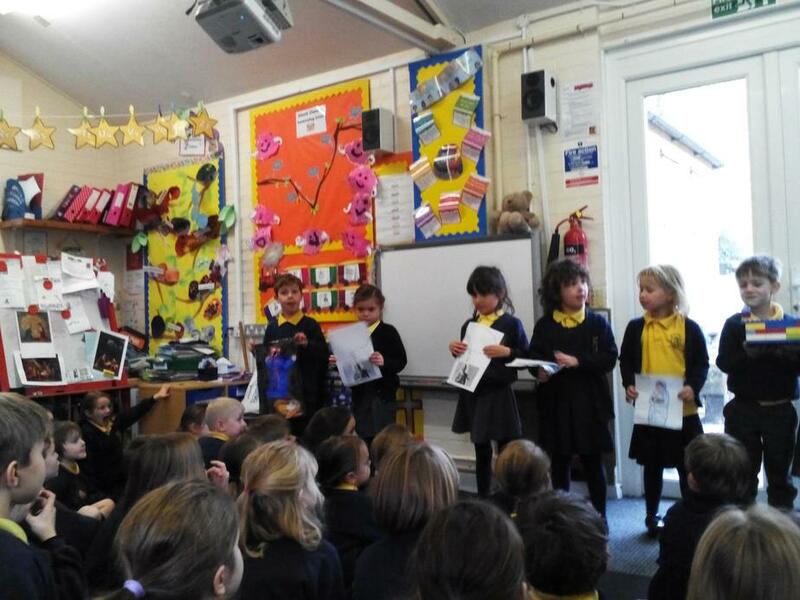 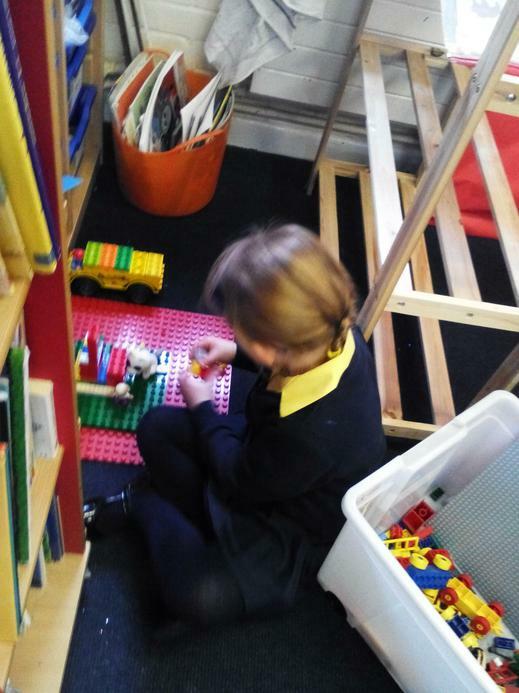 The children really thought and considered Mary's role and shared their learning with the rest of the school.